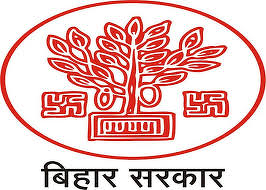 The State of Bihar is currently one of the fastest growing State economies of the country. The State realizes the importance of fostering Startups to “unlock the innovation potential of Bihar” so that Bihar emerges as a preferred destination of Startups and businesses, generating employment and resulting in economic growth. 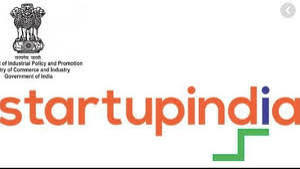 Department of Information Technology, Government of Bihar in its paradigm to promote entrepreneurship and to create a competitive and transparent ecosystem for the entrepreneurs & established start-ups in the state is undertaking numerous initiatives. 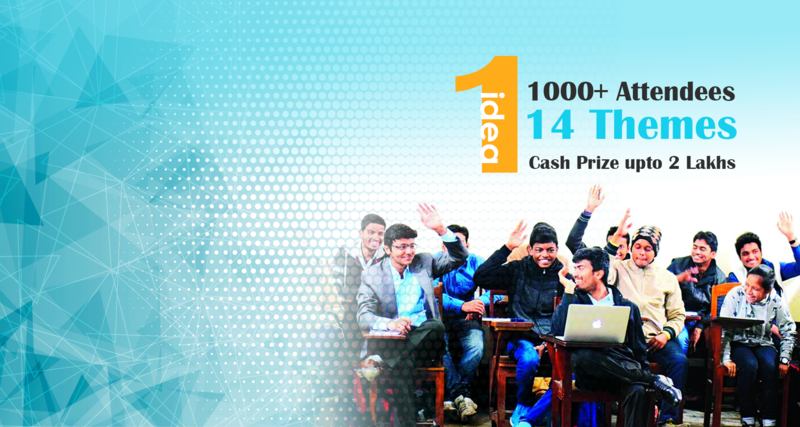 One such initiative is the Ideathon 2018 event, which will act as a platform for the demonstration of innovative next-generation ideas & product, drawing participation from the various group of stakeholders like Students, Start-ups, Technical institutions, Working Professionals and most importantly by the Business Developers, Venture Capitalists, Angel Investors and other important players from the entrepreneurial ecosystem. The event will help in showcasing the technological advancements and innovations of various ICT products and will also bring in entrepreneurs and business leaders on a common platform to showcase the technological breakthroughs and innovations. This exercise will foster the culture of innovation and creativity that will help in overall growth and advancement of the state. Registration & Submission* have been closed. 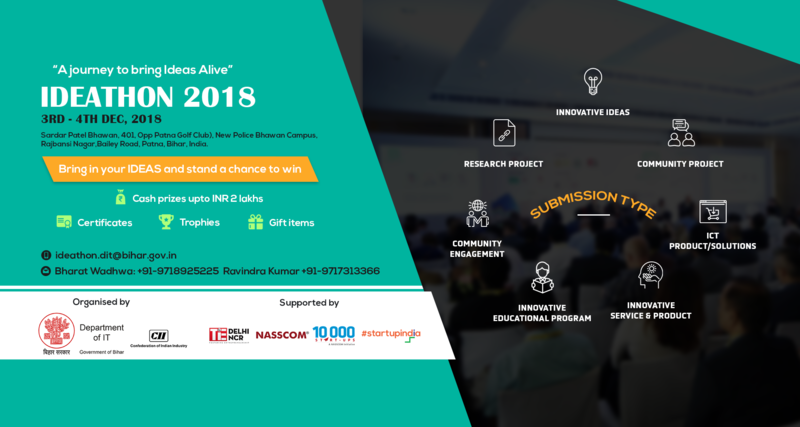 The participants can demonstrate their ideas/product/services involving technologies in any of the 14 themes* using any of the 7 submission types. sector agnostic investment approach. The current portfolio includes Leixir, RML AgTech, Aujas, Vinculum, Sokrati, FTCash, FieldEZ, Clovia, eShakti, Bluestone, Purplle & GrabOnRent and has also exited from some of its portfolio companies. 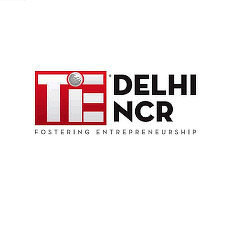 IvyCap Ventures is anchored by the IIT Alumni Trust, a Trust represented by the network of the IIT’s through its Dean / Faculty / Former Directors. The Trust also connects the fund with the entire eco-system of the 400,000 IIT Alumni around the world. 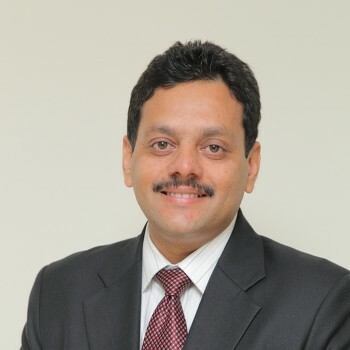 Mr. Gupta has over 20 years of experience in Venture Capital, Business Consulting, M&A, Strategy and Technology across multiple sectors. 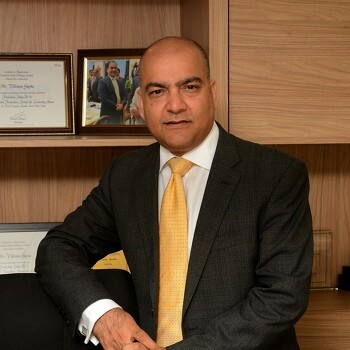 Majority of his experience has been in the operating, consulting and investing areas in Healthcare industry across the domains of Pharmaceuticals, Clinical Research, Technology Consulting, Hospitals, Healthcare Insurance. Mr. Gupta is known for setting up India’s First Healthcare and Life Sciences Venture Capital Fund (USD 100 mn in size) where Ajay Piramal was the sponsor. Previously, he also managed the Clinical Genomics practice for IBM’s Healthcare and Life Sciences vertical in the US. He has also been an entrepreneur himself in the areas of technology and healthcare. Mr. Vikram Gupta has completed his B.Tech. in Chemical Engineering from IIT Delhi and has an MBA degree in Strategy and Finance from Case Western Reserve University, Cleveland. 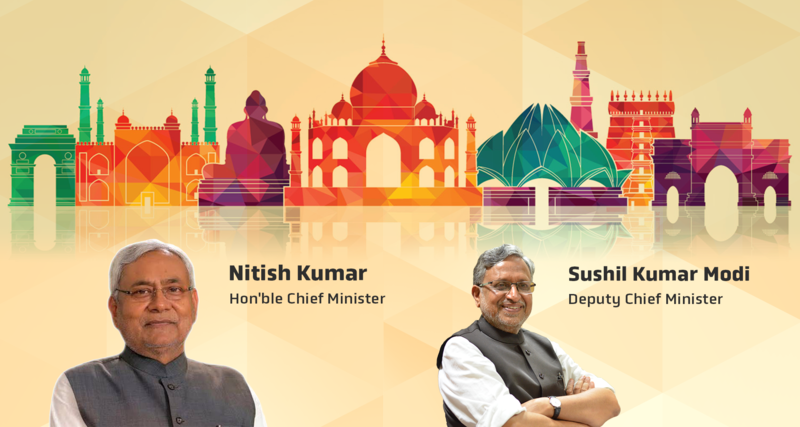 CEOs of Indian unicorns, marquee investors and influential members of the government. such as Microsoft, IBM, Qualcomm, Nvidia, and many more. Shradha grew up in a conservative middle-class family in Patna, Bihar, before deciding to move to New Delhi to complete her bachelor's and master's degrees in History at St Stephen's College, where she topped both her courses. 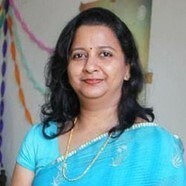 After graduating in design management from MICA, Ahmedabad, she worked as Brand Advisor with the Times of India Group. 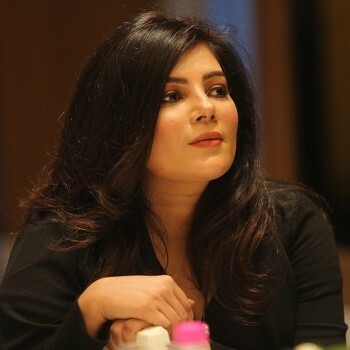 This was followed by a super-successful tenure at CNBC-TV18, where she became the media firm’s youngest-ever AVP. Her strong belief in entrepreneurship, enterprise, and that everyone has the right to tell their story, inspired her to found YourStory in 2008, when the word ‘startup’ was not even a contender for the spotlight it enjoys today. Many dismissed her idea as a blog, and some called it a hobby. But, like so many of the people it features, YourStory proved its detractors wrong, and how! Bootstrapped (and profitable!) for the first seven years, YourStory raised its first round of funding in August 2015 and followed it up with a second round two years later. The company is backed by Ratan Tata & UC Berkeley (UC-RNT), Kalaari Capital, Qualcomm Ventures, and 3one4 Capital. A restless soul always seeking to do more, Shradha recently published her first book for startups and entrepreneurs. ‘Cut the Crap and Jargon’ is already a best seller. She has also expanded YourStory to Germany and is exploring opportunities in the US.Shradha has won several entrepreneurship awards. In 2016 and 2017, she was featured in Fortune magazine’s ‘40 under 40’ list of powerful Indians. She has also been featured in the global list of LinkedIn’s Power Profiles for two consecutive years. In 2015, she won the ET award for Promising Entrepreneurs of India. That same year she was named a L’Oréal Femina Online Influencer, and one of LinkedIn’s top 3 online influencers in India and among the top 500 in the world. In June 2016, Shradha won CNBC-TV18’s Young Women Business Leaders Award, and was featured in the Economic Times’ list of 40 under 40 in July 2017. 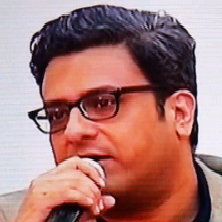 The New Indian Express, Deccan Chronicle, and in TV channels. Consultants, in Consultants Review Magazine, Aug 2016. As Top 20 Business Consultants in Silicon India, Oct 2016. Recognized as ‘Distinguished Digital Leader’ at XIME - Mediabytes 2018.
technology can lead to Equitable, Inclusive &amp; Sustainable growth for the society at large. Education, Healthcare, BPM, Skill Development, Data Analytics and Agriculture. 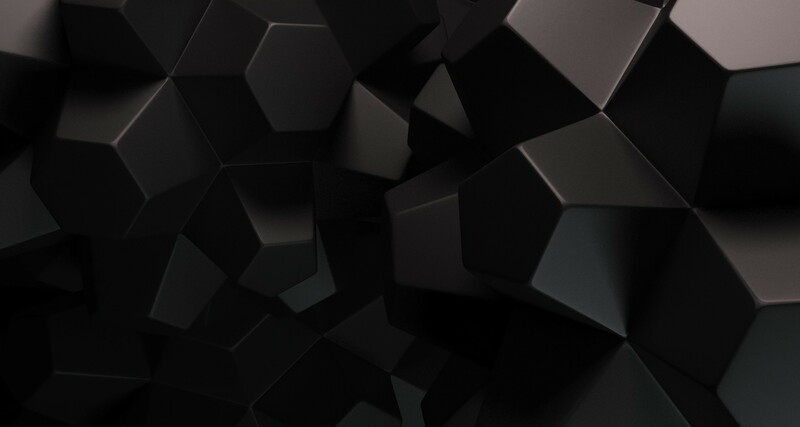 acquired by the World’s largest employee benefits organization for US$ 140 Million. 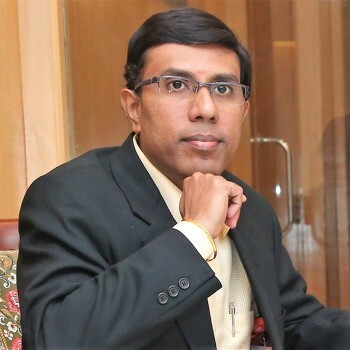 Finalist for “NASSCOM Innovation Awards”.Kalyan graduated from St. Xaviers’ College and is a Chartered Accountant as well as a Cost Accountant by Profession with All India Merit Rank in both the examinations.He is a regular Speaker in various Forums and is known for his business and social views and opinion in the Press, Electronic, Digital & Social Media. Kalyan is currently the Chairman of the National Education, HR & Skill Development Expert Committee of the Indian Chamber of Commerce as well as the Executive Committee of Bengal Chamber and Innovation & IT Sub-Committee of CII. He is also the Governing Body Member of Nabadiganta Industrial Township Authority (NDITA) &amp; Vice President of the Sector V Stakeholders’ Association. 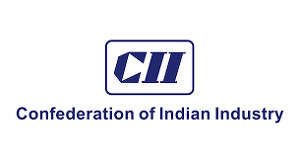 Kalyan has served as the Jury for the CII Industrial Innovation Awards and is a Trustee of Sahaj Path, an initiative towards “Inclusive & Quality Education for All”.Kalyan has also been a part of Government and Business Delegates to overseas countries promoting the “Make in India” &amp; “Bengal Global Business Summit” initiatives. 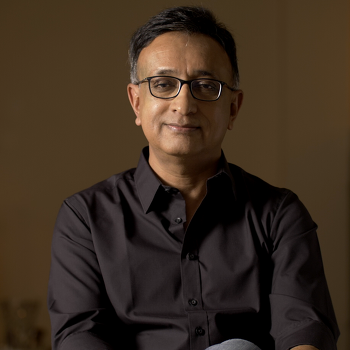 Mr. Vikram Duggal is the Managing Partner of Ekcle Ventures & Ekcle Advisory, where he mentors and advises startups, besides investing in them under the revenue-based funding model. 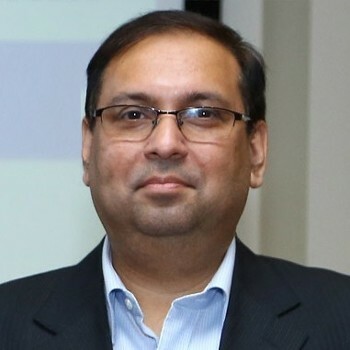 He is also associated with IIM Calcutta Innovation Park, SIIC-IIT Kanpur, KIIT-TBI Bhubaneswar, Unitus Ventures (social impact VC fund), IIT Bombay, Founder Institute (USA), and many other reputed organizations. 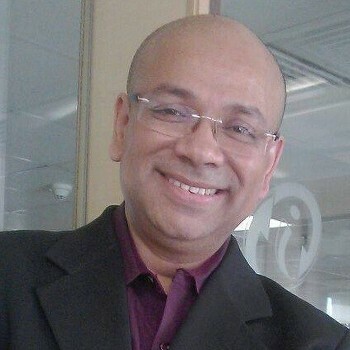 During his 20-year long career, Vikram has headed sales & marketing functions for brands across India, where he has set up new business verticals & alternate revenue channels, successfully launched and revamped brands nationally, scaled up operations, optimized break-even & profitability timelines for new businesses. 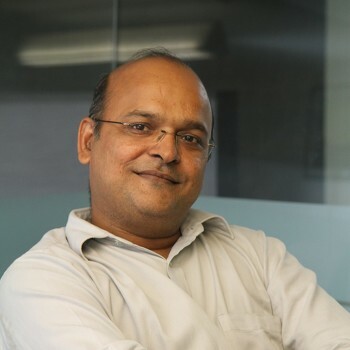 Subhrangshu Sanyal is a passionate Start-up Evangelist and currently the CEO of IIM Calcutta Innovation Park. 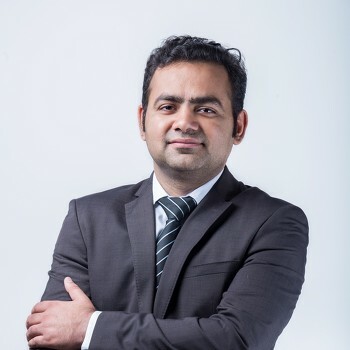 He is working on creating a comprehensive ecosystem that would promote entrepreneurship and nurture innovation and has deep interest in the Social Entrepreneurship space.Subhrangshu has rich experience in process and systems consulting in the banking and financial services domain. 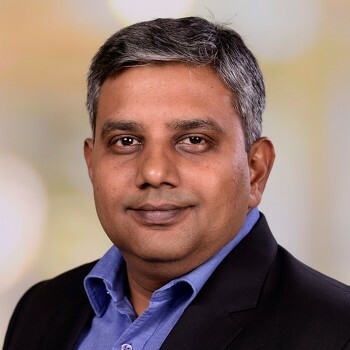 He worked with leading companies in multiple geographies and was involved in end to end implementation of several large strategic projects for global organizations. 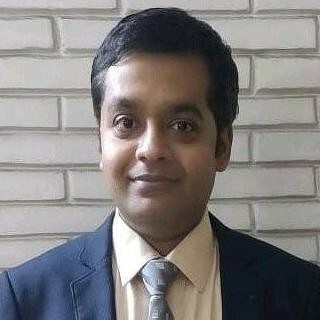 He also had a stint with a technology startup.Subhrangshu is a Mechanical Engineer from Jadavpur University and an alumnus of IIM Calcutta. 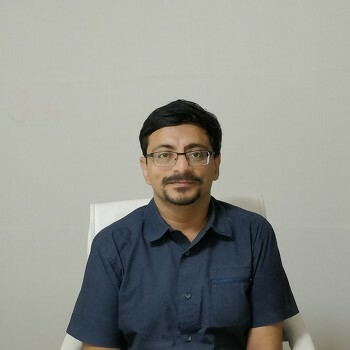 He did his PhD from National Law University, Jodhpur and holds several professional certifications like PMP, CAMS,Six Sigma Black Belt. He is a Rotarian and involved in various social initiatives. PGDBM in Strategic Finance and Control. Grab this opportunity to discover and connect with people coming to the event, sharing similar interests, industry or organisation and stay connected with them before, during and after the event.